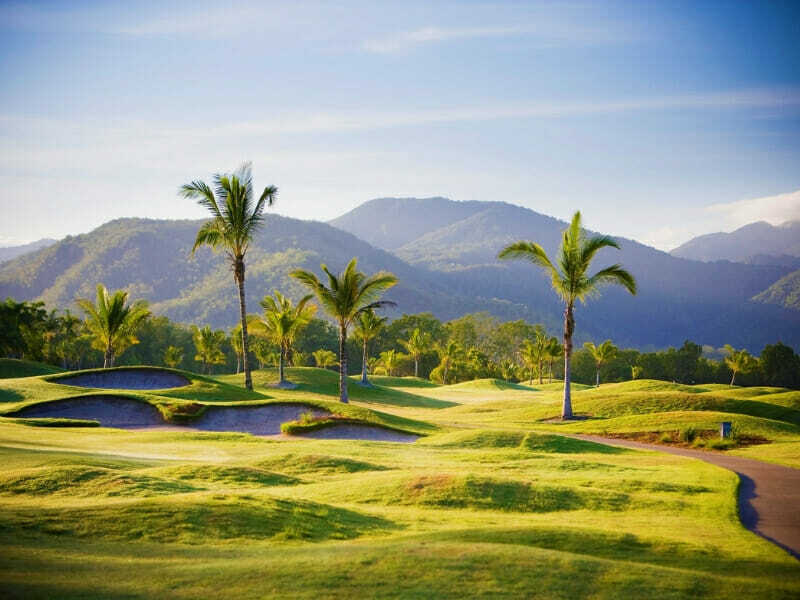 Paradise Links Resort is set on 10-acres of serene forest and boasts close access to the famed Great Barrier Reef. 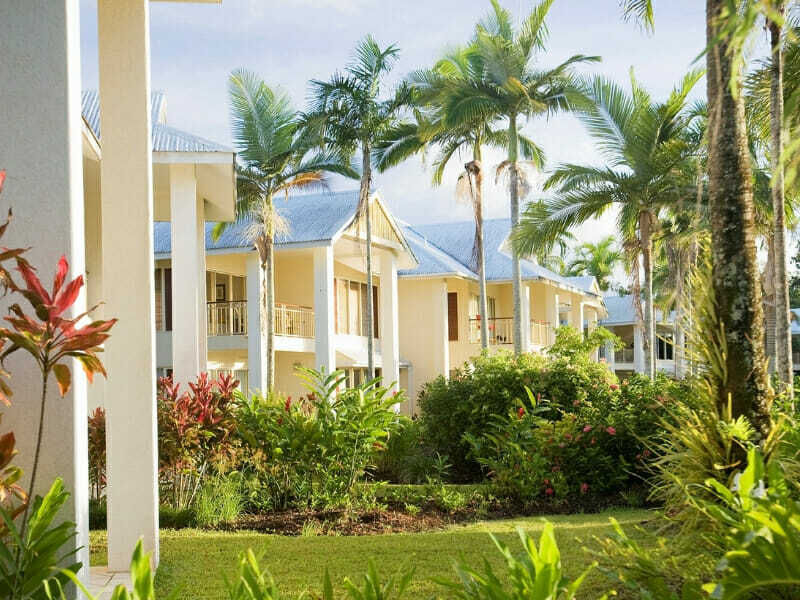 Home to 67 stylish, self-contained apartments and villas, this resort gifts guests with the ideal tropical getaway. 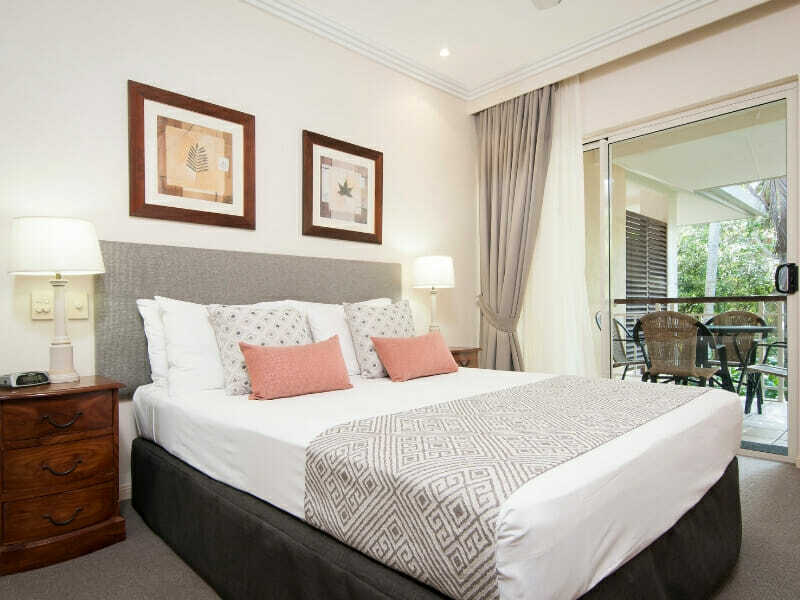 The range of facilities at Paradise Links Resort is sure to impress all, from the 2 lagoon-style pools and relaxed BBQ areas to pristine tennis courts and dedicated tour desk. While the resort is self-catering, there is a myriad of excellent dining options on its doorstep. 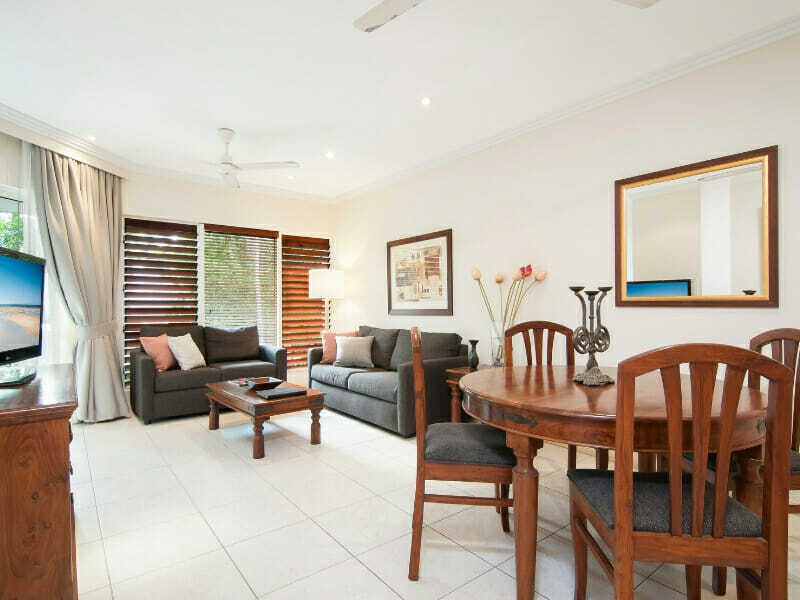 Also nearby is the Great Barrier Reef Marine Park, world heritage listed Daintree Rainforest, 4 Mile Beach, Port Sunday Markets and stunning Mossman Gorge. 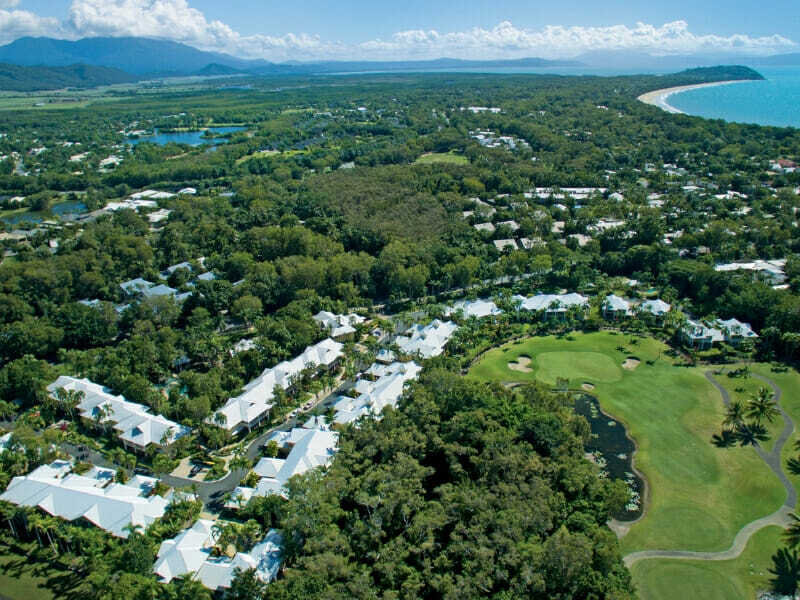 Why go to Paradise Links Resort Port Douglas? Whether you are keen to explore the majestic underwater world or spend your tropical getaway on land, there is so much on offer when you stay at Paradise Links Resort. 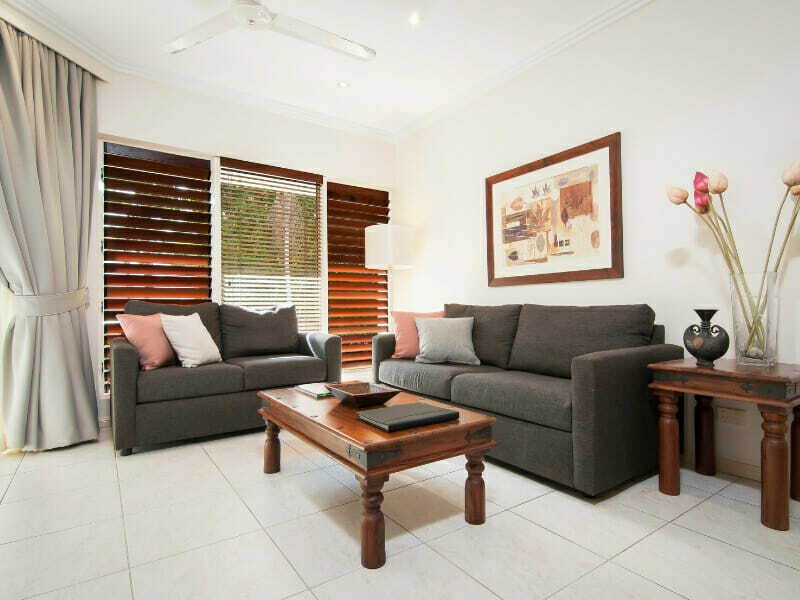 Experience the world-famous Great Barrier Reef, relax by either of the sparkling resort pools, indulge your cravings at the myriad of nearby restaurants, hit the on-site tennis court or simply revel in some much-needed R&R from the privacy of your self-contained apartment or villa. All will be captivated at Paradise Links Resort. 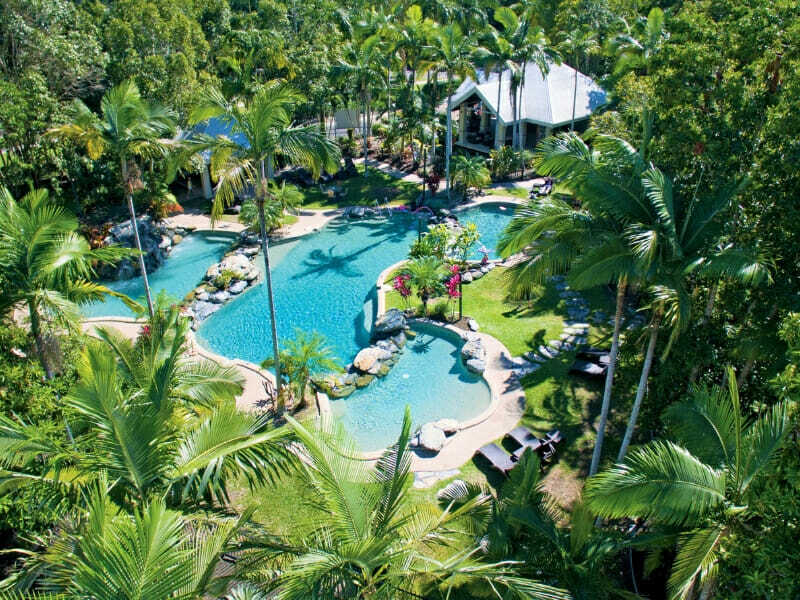 Set on 10-acres of tranquil greenery, Paradise Links Resort boasts access to the esteemed Great Barrier Reef, world heritage listed Daintree Rainforest, brilliant restaurants and more. 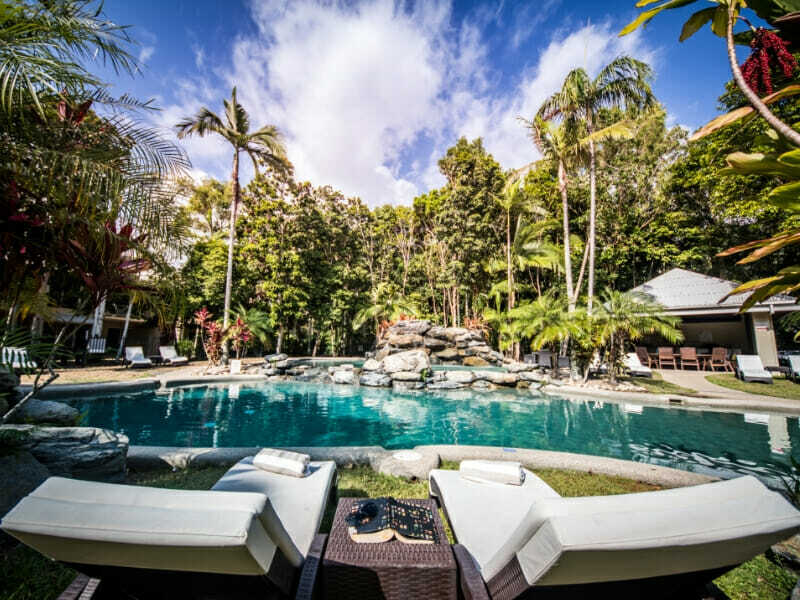 This stunning Port Douglas property is located only 1-hour from Cairns. Get up-close-and-personal with exotic marine life at the Great Barrier Reef, trek through lush flora at the world heritage listed Daintree Forest or embark on an adventurous culinary journey at the many restaurants nearby. At Paradise Links Resort, you will never be short of things to do. 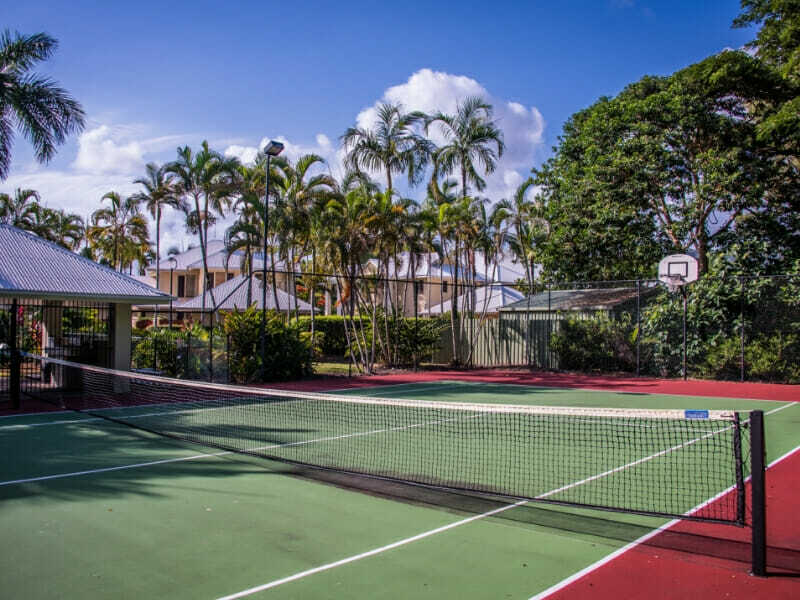 Back on-site, you can spend your days lazing by the serene lagoon-style pools, try your hand at tennis or fire up the BBQ as the sun goes down! 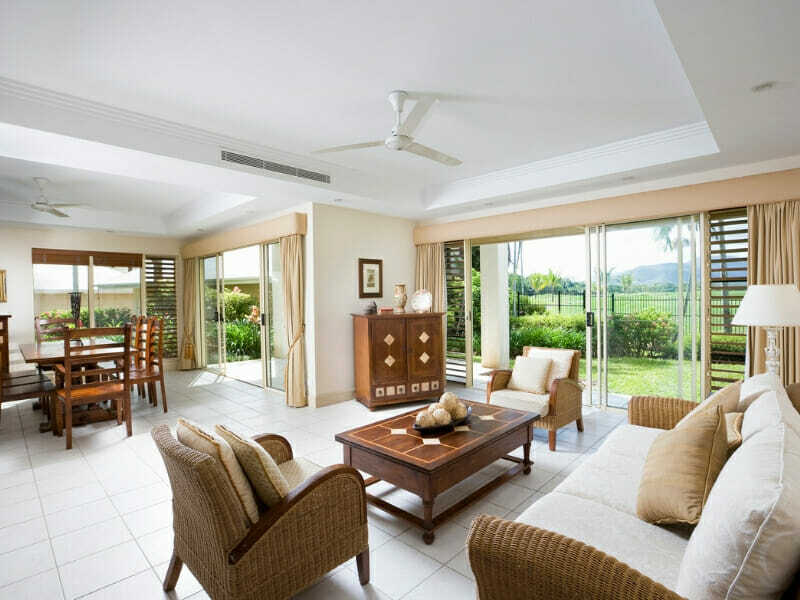 Our villa was comfortable and relaxing; the staff were friendly and welcoming; and we enjoyed the serene atmosphere. There was much to see and do in the area. We will be back!